QAPlug is an easy-to-use plugin which helps you to manage the quality of code. 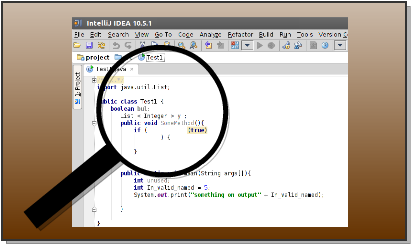 It is fully integrated with IntelliJ IDEA and can be simply installed via IDEA Plugin Repository. Use QAPlug in your IDEA and make the code better! QAPlug is very simple to use. Most of operations can be performed with just a few clicks of the mouse, and additional customization is available without any additional complexity. 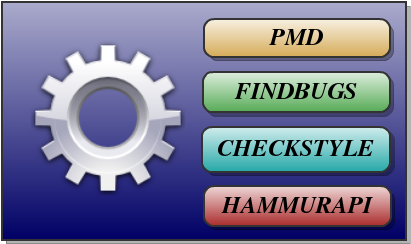 So, select the code scope and click to start the code analysis! 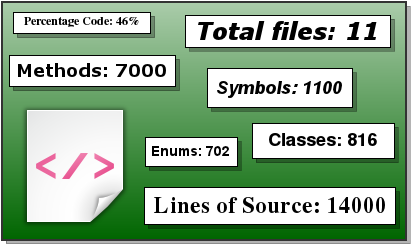 QAPlug has integrated code quality metrics tool which presents you the total code numbers such as total files, lines of source code, symbols, methods, classes etc. All metrics data are presented in easy-to-read summary. 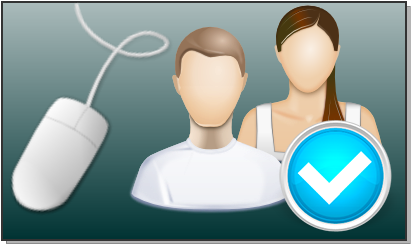 QAPlug allows you to create your own scanning profiles and to save your customized settings. 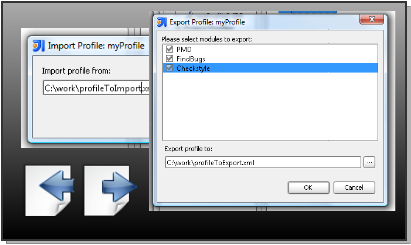 You can easily export your analysis profile to xml configuration file and decide which modules will be exported. 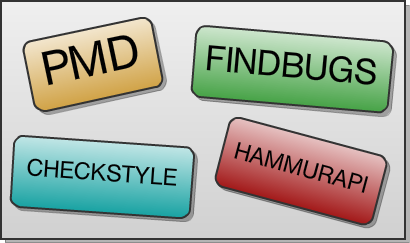 QAPlug recognizes several coding rules configuration files which can be imported into profile: Checkstyle, PMD, FindBugs, Hammurapi. Configuration files import is as simple as few mouse clicks. 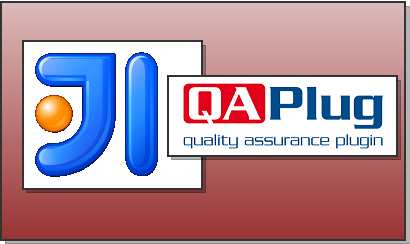 QAPlug Real-Time Analysis is a tool that offers you the on-the-fly checks functionality in your IntelliJ IDEA. 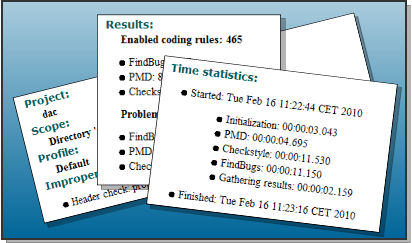 After activating QAPlug Real-Time Analysis inspection in IDE, you will be informed all the time about the written code quality. 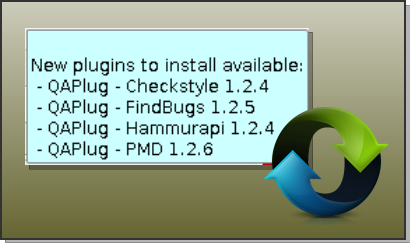 QAPlug has integrated update module which informs you about the new plugin versions. Pop-up message appears every time when the new plugin version is available. Of course if you want, you can also check for the new updates manually!